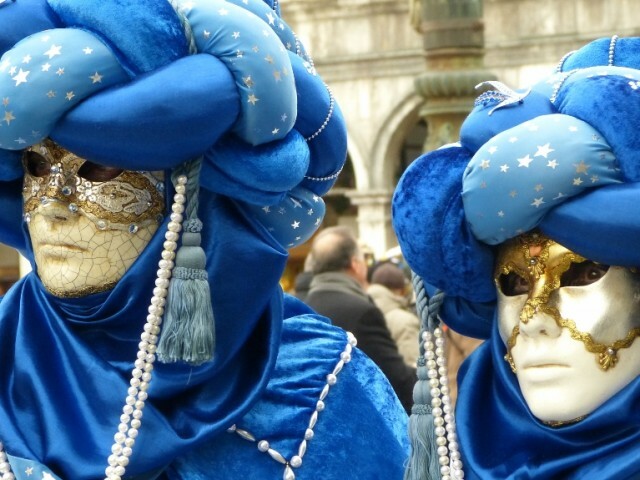 Carnevale is a long-standing Venetian tradition which began in 1162 to allow residents one last big blow-out celebration before the onset of Lent. 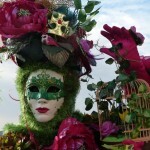 During Napoleon’s occupation of the city in 1797, all Carnevale celebrations and mask wearing were outlawed. 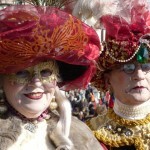 In 1979, Venice re-established Carnevale. 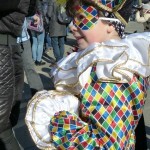 Since then it is has become of the world’s most renowned festivals. 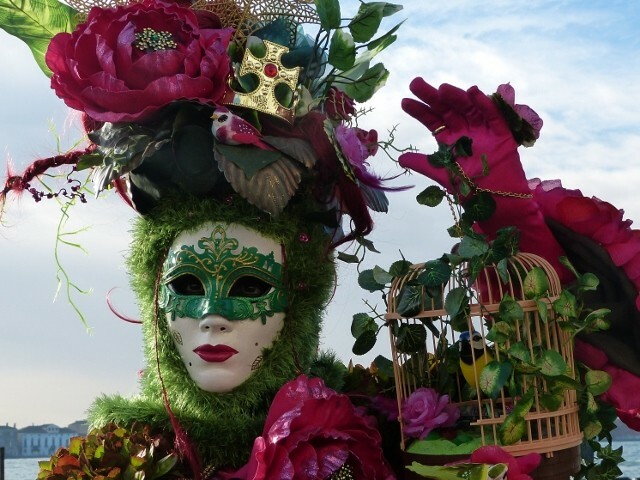 It’s one of the most magical events you can ever imagine. 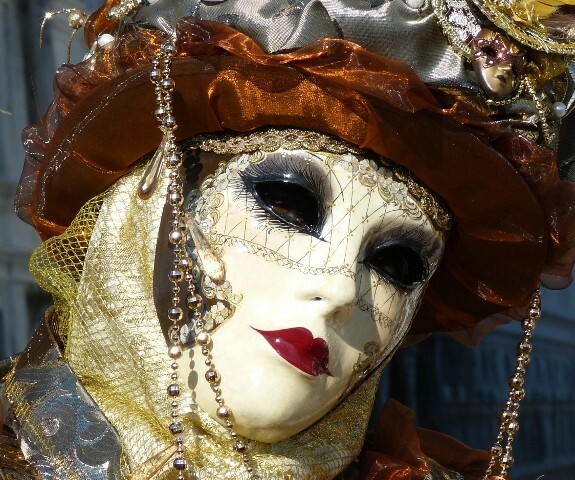 Tourists flock from around the globe to partake in the pageantry of Venice’s costume parades and elaborate masquerade balls. 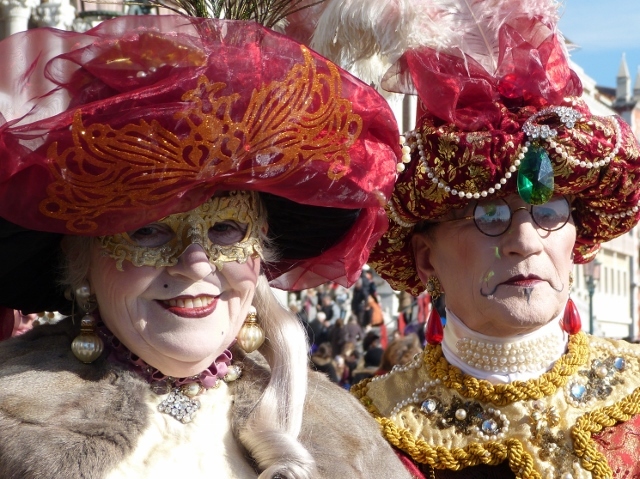 This year, Carnevale runs from February 15 to March 4. 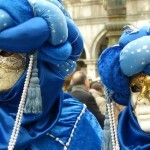 Numerous daily events from free costume parades to private balls are held all over the city. There is literally something for everyone. 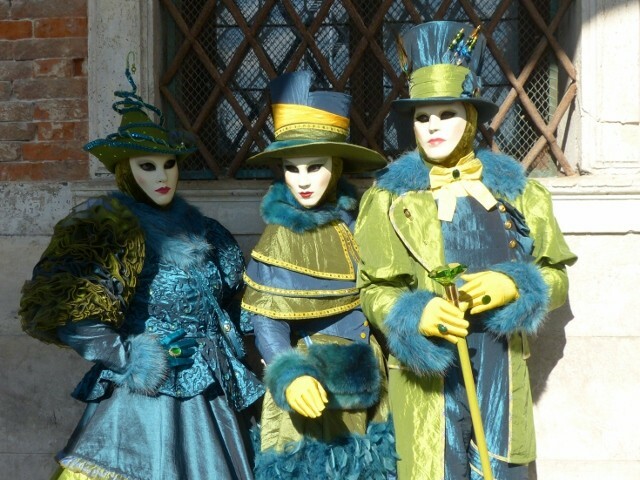 The place to be every day is the area surrounding St. Mark’s square and the Doge’s Palace, where you will be treated to a vast array of outfits from elegant handmade costumes to something as simple as a plain cape. 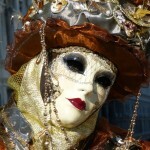 There is a mystery behind a mask, they say, and you will feel this everywhere you turn. Everyone is wearing one. Streets all over the city are lined with confetti left over from the previous night’s revelers. 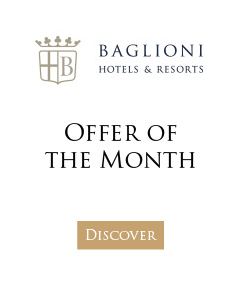 It’s a non-stop party atmosphere, lasting 11 days and nights. 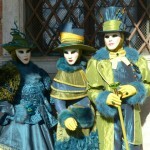 If you have never been to Venice during Carnevale, you might want to put it on your bucket list. 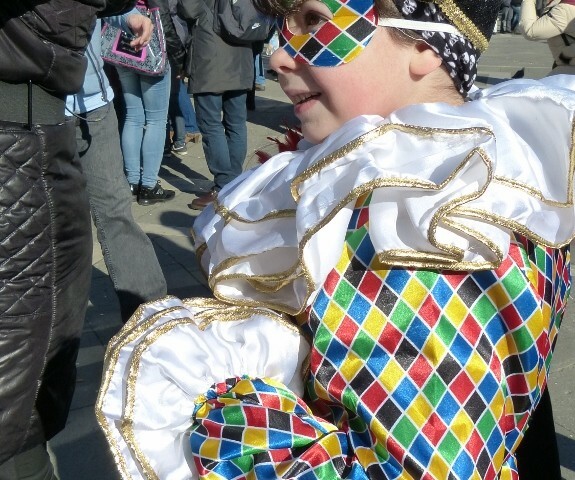 To whet your appetite, here is a selection of last year’s costumes.